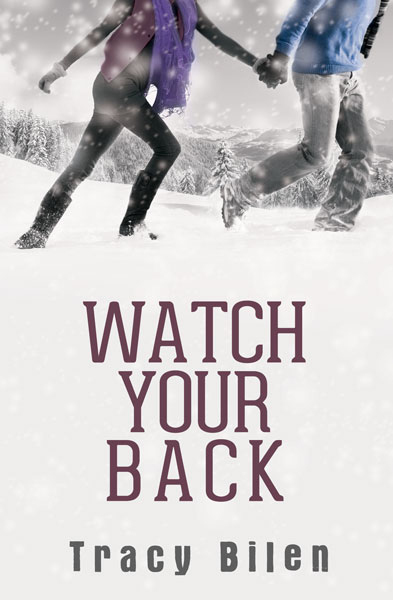 Being a big fan of Tracy Bilen’s first suspense novel, WHERE SHE WENT, I’m excited to take part in the cover reveal for her new book, WATCH YOUR BACK! When sixteen-year-old Kate hears the boom that ends her parents’ life, she doesn’t even realize it has anything to do with her. Until the police arrive at her front door. Sent to live with her aunt at a ski school in Vermont, Kate tries to adapt to her new life. But then Kate’s aunt is hit by a speeding car and a rogue FBI agent tries to force Kate into his car at gunpoint. She’s saved by Ryan, the risk-taking skier she’s only just met. On the run, the two must unravel the truth about her parents’ murder in order to stop a terrorist plot and save their own lives. This entry was posted in Uncategorized and tagged Cover Reveal, Tracy Bilen, Watch Your Back. Bookmark the permalink. The cover is cool and all but that synopsis sort of blew me away. Wow! 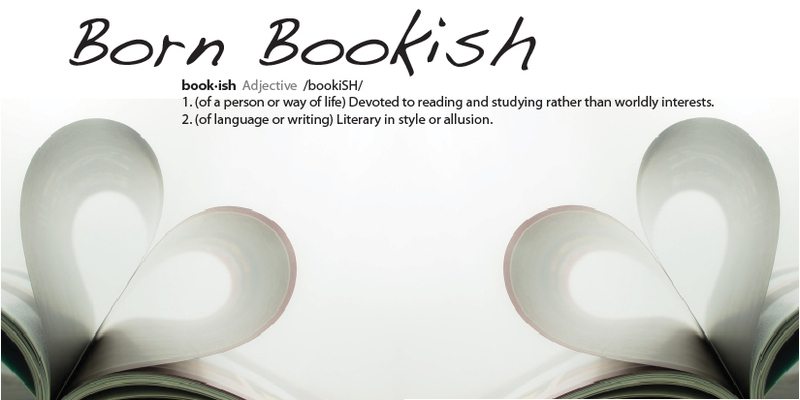 That book’s just got everything doesn’t it? Dead parents, FBI agents, mysterious boys and terrorists. Not to mention skiing in Vermont! I think I might have to check this one out just to see if it reads like a B-list movie. Because it definitely sounds like it would, but in a good way, if you know what I mean lol. Sounds intriguing, love the wintery cover! This sounds all kinds of exciting and action packed 🙂 I think I might have to add this to my tbr! And the cover is awesome! Interesting cover, although that summary makes me more curious!